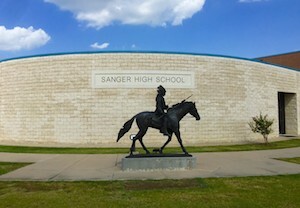 Sanger boasts an outstanding school system that is large enough to offer a well-rounded curriculum and at the same time small enough to be responsive to the needs of parents and students. SISD has positioned itself well for the future and is known throughout the area as a progressive school system committed to providing a quality education to its students. Located just 12 miles south of Sanger is the University of North Texas (UNT), Dallas-Fort Worth’s largest and most comprehensive university. UNT offers 98 bachelor’s, 82 master’s and 36 doctoral degree programs. It is also the home of the Center for Advance Research and Technology. With an enrollment of approximately 15,000 students, Texas Woman’s University is the nation’s largest university primarily for women. TWU offers degree programs in the liberal arts, nursing, health sciences, business and education. The university is only 11 miles from Sanger. 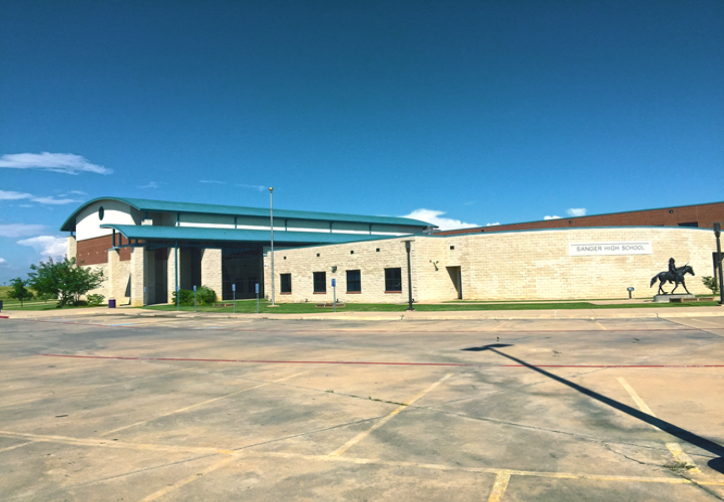 North Central Texas College is located 19 miles north of Sanger, in the city of Gainesville. It is a comprehensive, full-service community college of truly regional scope, serving students from six major campuses located across its service area.